Expat life comes with a lot of international money transfers: Maybe you want to buy an apartment in Stuttgart or a car while you’re still located in your home country. Or once you’ve moved to Stuttgart you want to send money home to your family on a regular basis. But transferring money through your bank is often very pricy. And the different exchange rates and fees quoted by different banks can be confusing. 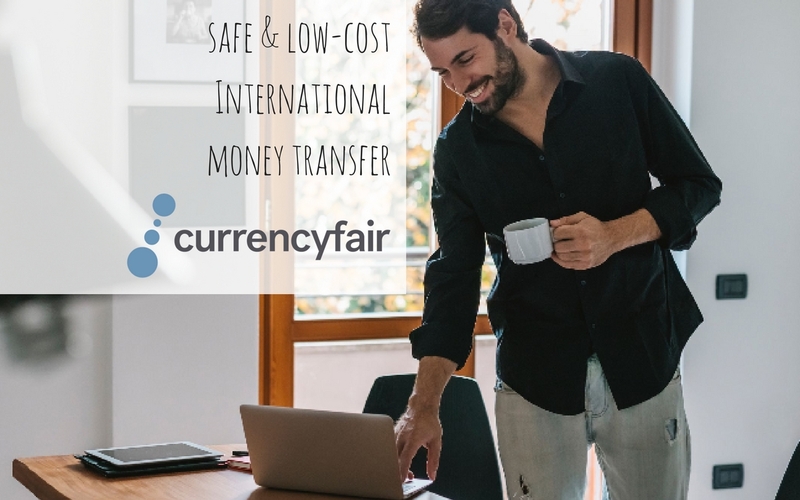 That’s were CurrencyFair comes into play: Since 2010 this online marketplace has been providing expats worldwide access to fast, low-cost currency transfers. CurrencyFair – founded by expats – lets individuals sell currency in exchange for buying another currency from someone else. Think of it as peer-to-peer transfers. It allows you to either exchange immediately using the best rate currently available, or to offer your funds at a rate of your choosing and wait for another customer to match you. By cutting out the middleman, customers can save up to 8 times versus their banks. Because CurrencyFair is online, transactions are fast. CurrencyFair partners with major banks and financial institution all over the world so you can get quick and seamless international money transfer. With a traditional bank transfer, you’ll never be offered a rate close to the interbank so you’ll be paying for a very wide margin. On top of this, there’s often a standard flat fee for the privilege of making the transfer and sometimes receiving the transfer as well, so the amount received at the other end of the transfer can be a lot lower than you expect. By using CurrencyFair, you avoid both – the hidden exchange rate margins and the high fees at either end. CurrencyFair charges a flat fee per transaction (€3) and can offer rates close to the interbank (and sometimes even better than the interbank if you’re willing to wait for a match in their marketplace). When sending large sums of money from one country to another it is very helpful and reassuring to know that there is someone you can talk to or email when you have any questions. Customer service is very important to the guys from CurrencyFair and they are familiar with the concerns and issues of expats.